Jerusalem - Israel is trying to establish a diplomatic relationship with Bahrain, according to several Israeli news outlets reports on Sunday night. Prime Minister Benjamin Netanyahu hinted at efforts to establish relations with Bahrain when he unexpectedly announced during his meeting with President Chad Edris Deby that “very soon visits will be made to other Arab countries”. This is against the backdrop of his recent visit to Oman and his meeting with Sultan Kabus. Bahrain has been a relatively friendly line for Israel for a long time. 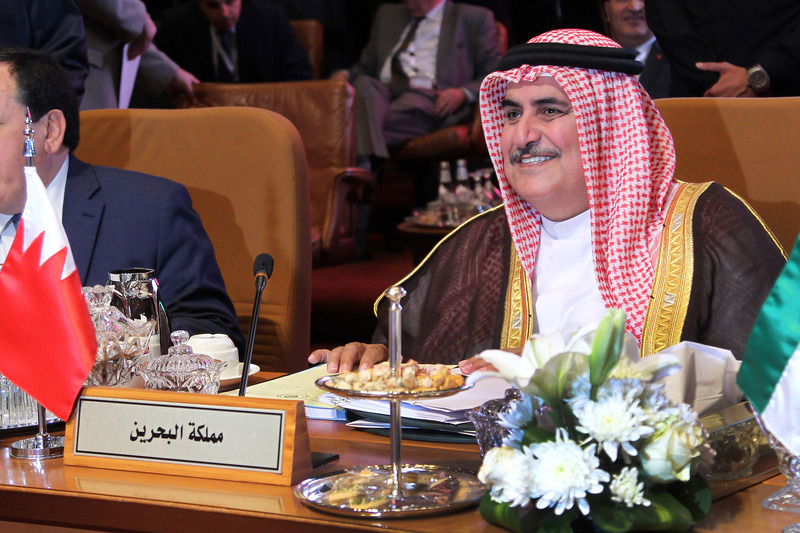 Last month, Bahrain’s foreign minister, Khalid bin Ahmed al-Khalifa, a member of the royal family and Sunni minority in the country, sided with Israel and attacked Iran. “It is the right of the State of Israel to respond to the source of the danger, and Iran is a terrorist state and one of the causes of conflicts in the Middle East,” he said. Ben Khalifa, who belongs to the Sunni minority in the small emirate, is known for his anti-Iranian views and has spoken in the past for Israel and against Iran.